For students who have reached Band 8 for the NAPLAN assessment in Mathematics or have reached the minimum standard in OLNA testing in Year 10. 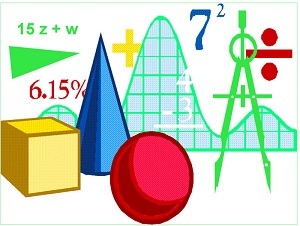 This is a general level course for students not completing ATAR Mathematics courses. The content of the Mathematics Essential General course is designed to be taught within contexts that are relevant to the needs of the particular student cohort. The skills and understandings developed throughout the course will be further enhanced and reinforced through presentation related to areas encountered in vocational education and training (VET), apprenticeships, traineeships or employment. There should not be any additional costs associated with this course.